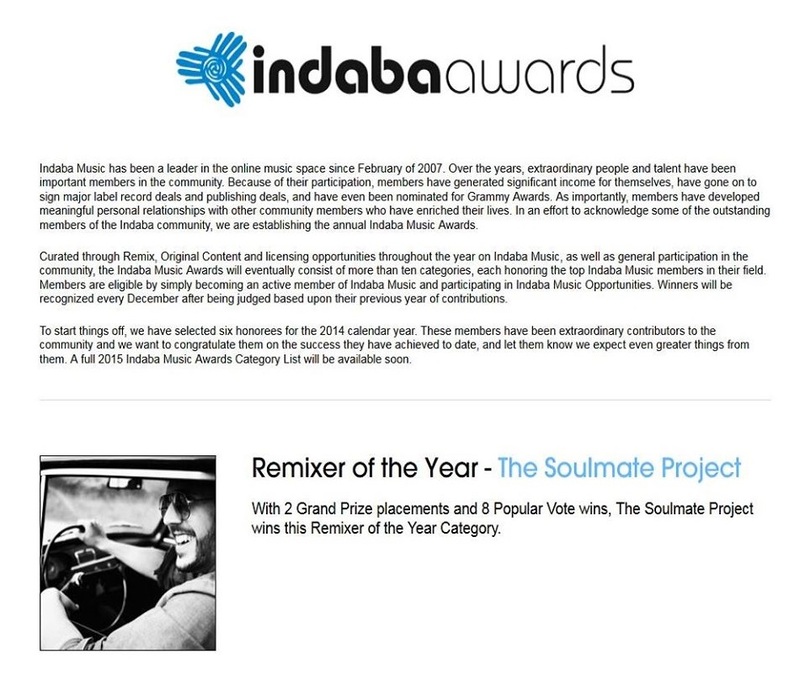 In April 2014 I started doing remixes on Indaba Music to pursue my vision of being The Soulmate Project. It feels amazing that this vision is appreciated by different artists and industry people ranging from Jennifer Hudson over AJR to Pensado’s Place, among many others. I am really grateful for all I have achieved so far, yet I won’t stop or rest on my oars but rather try even harder to realise what I can do best: Creating music.